AMAZING heritage building in Corydon Village! 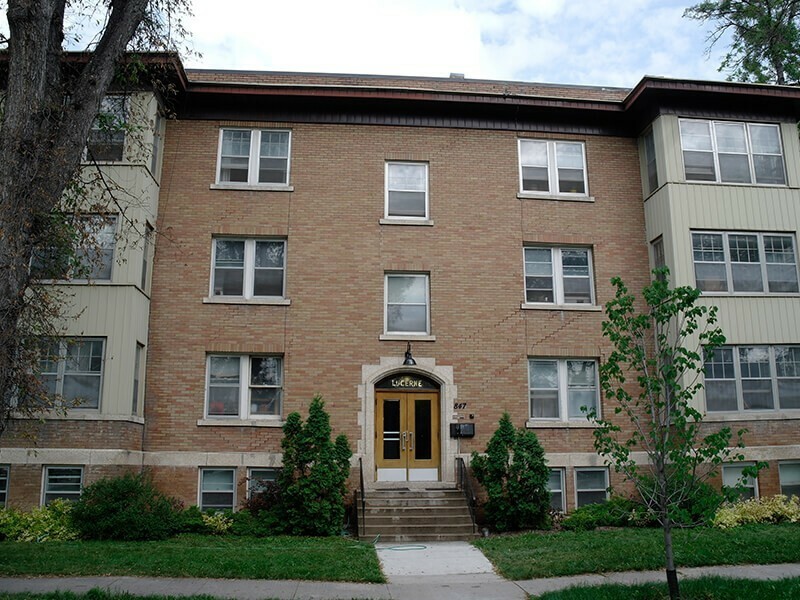 Large character apartments with solariums and separate dining rooms! 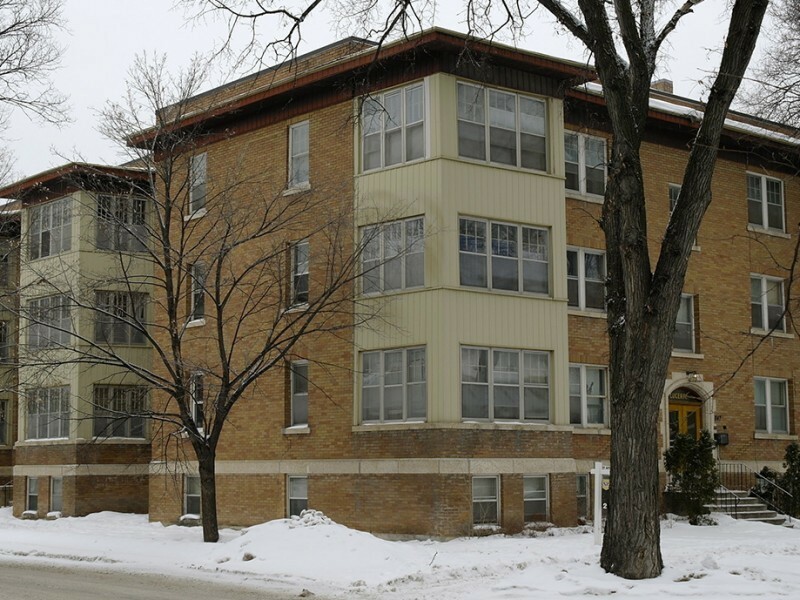 Apartments feature electric fireplaces with lovely mantles, hardwood floors and venetian blinds. Secure building with on-site laundry and storage lockers. Close to grocery store, shops and restaurants. Great location for pedestrians and cyclists, bus service nearby. Heat and water included. Free rent move in bonus!